TMSC runs a full programme throughout the sailing season with club racing every Tuesday evening and a number of longer distance races on some weekends. There is also a cruising section run by members to "cruise in company" with local rallies and a full summer cruise to more distant ports. If you wish to join the email list for the Cruising group please click on Portal at the top right of your home page, then Mailing Lists and place a tick in the Cruising Yachts box. 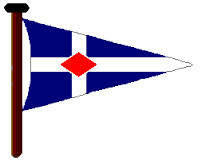 All sailing is well supported and Tuesday's are one of the highlights of the week in the clubhouse. 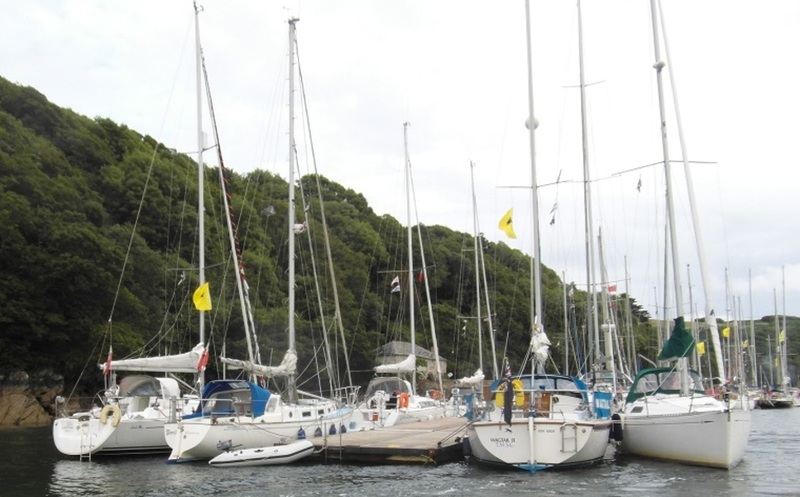 Facilities for members include dinghy and engine storage with a waiting list for moorings and some yard winter storage for yachts ashore.